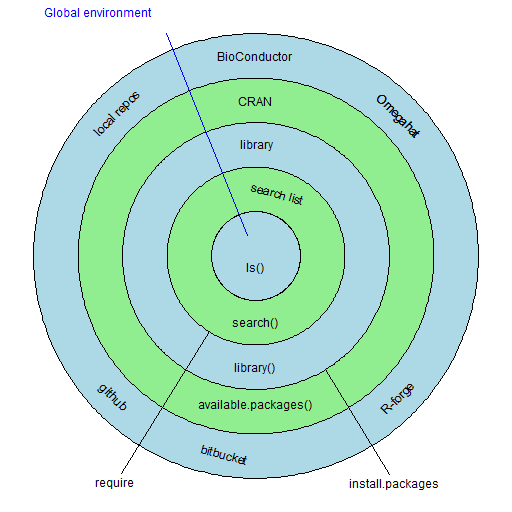 Figure 1: A map of the R world. 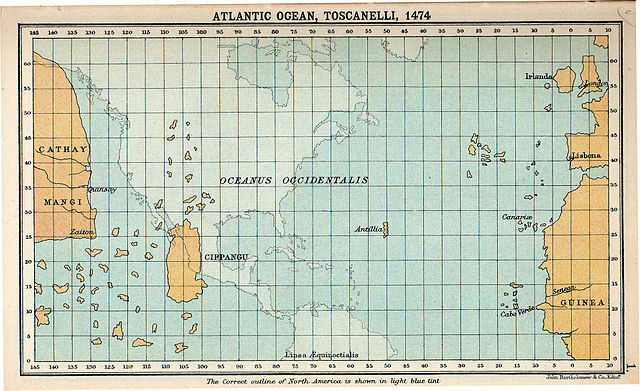 “Atlantic Ocean, Toscanelli, 1474″ by Bartholomew, J. G. – A literary and historical atlas of America, by Bartholomew, J. G.. Licensed under Public domain via Wikimedia Commons. Rdocumentation gathers help files from lots of places and makes them searchable. You can find functionality from the wide world of R here. Easily. It is not at all unusual for me to need to specify a file name but R and I disagree – that is, what I specify doesn’t exist. Rather than fixing my mess, it is often easier to use file.choose to print out the path and then paste the result to where I want. The post 21 R navigation tools appeared first on Burns Statistics.